Thanks for checking out my YouTube Channel everyone! I started playing The Last Guardian just before Christmas, so now the festive season is over, thought I’d get back into the game. Its about a young boy who meets a giant feathered dog-like creature in some ruins. I found the controls took time to master at first, but I’m really enjoying the game now I‘ve got used to how everything works, Trico is such an amazing creature, and I like how the story is unfolding. The graphics are brilliant in this game too! I’m looking forward to playing more of The Last Guardian. I think it will be a, exciting, moving and extremely emotional journey. Seeing as I haven’t had time to stream The Last Guardian that much since I started it I thought I’d post these two videos, as there’s a lot of action in them, and I think they give you quite a good idea what the game is like to play. Check them out! Exploring ruins and dealing with lots of bridges and glasses. 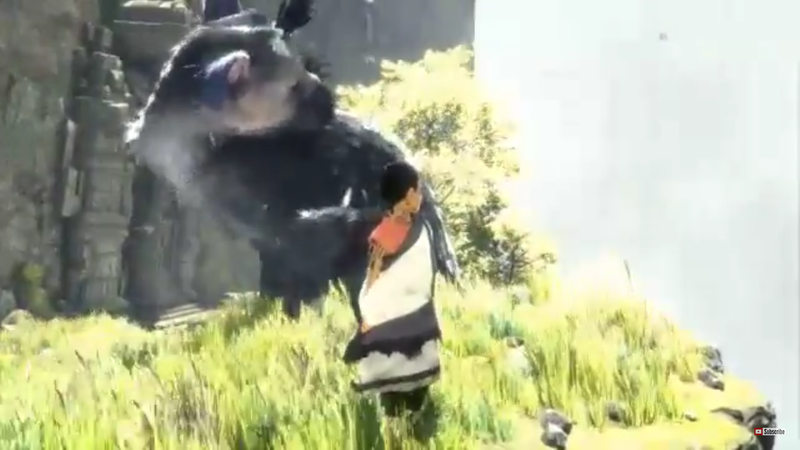 You have to destroy the glass eyes because they frighten Trico and he wont walk past them. 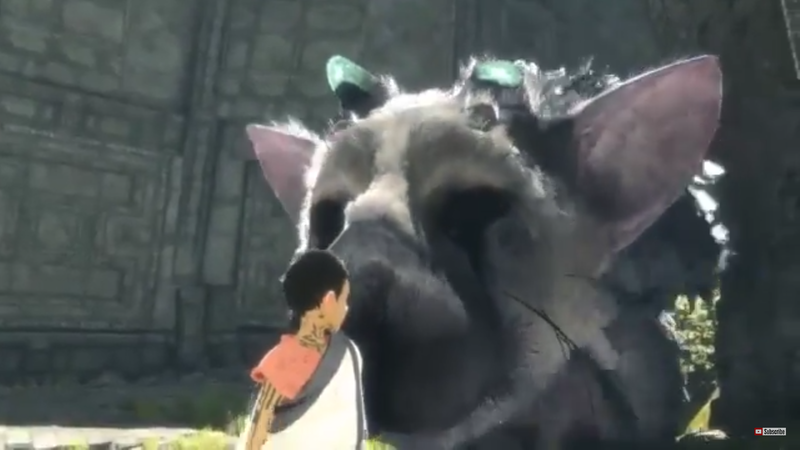 The bond with Trico is what really makes this game so special, as you help him, and then he saves you when danger strikes! In this section the boy has to help Trico by moving the eye mirror so Trico can climb the tower. Later, things get scary when the tower crumbles. We also get to see the other Trico again, its not very friendly either, and the boy gets stuck in a tree! Overall I’ve found The Last Guardian to be enchanting, visually impressive, and a lot of fun to play. If you enjoyed these videos please feel free to hit that like button, share, and subscribe, and thank you for all the great support and feedback that you’ve given my YouTube Channel!